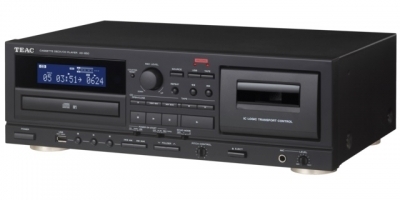 CD player supports CD-R/RW discs and MP3 file playback. AG-790 allows connecting of two pairs of speakers which can be operated individually or at the same time. 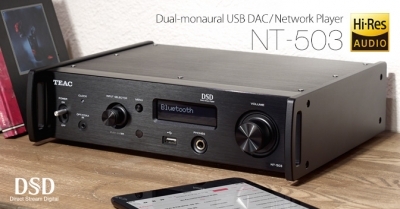 Five audio inputs can be used to connect external music sources like CD players, record players or cassette players. 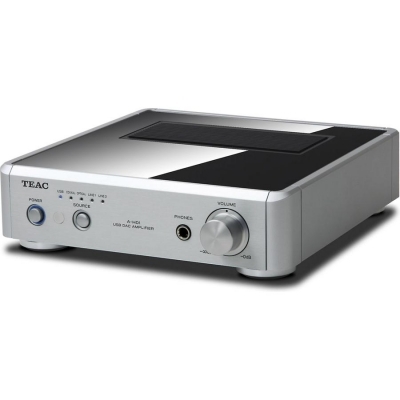 The TEAC AG-980 is able to feed several speakers in different zones with music. 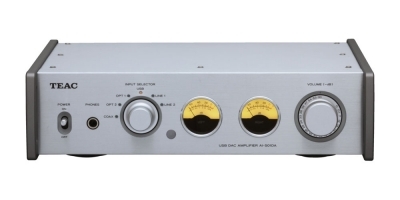 This receiver allows connecting of up to four (4) speaker pairs, which may be grouped to a main zone and a sub zone. Any of the zones can be controlled individually. PLL Synthesizer AM/FM RDS Tuner with 30 Station Presets. Large capacity Toroidal-Core Power Transformer. Output Power: 90W + 90W (4 ohms, 1kHz, 0.5% THD. Full metal housing provides both excellent vibration control and classy looks. 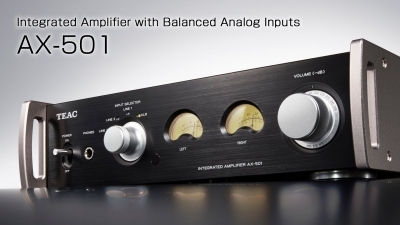 Powerful Amplifier with two Pairs of Speaker Outputs. Balance Control,Mic Mixing with Level Control. 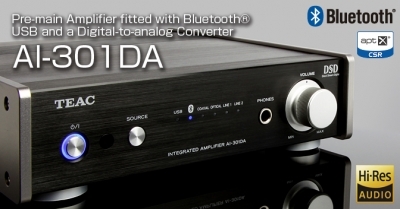 The heart of the Reference H-01 Series is the new “Power DAC” A-H01 – a digital amplifier concept based on ICEpower® technology capable of providing up to 2 x 60 watts of clean power for signals processed through a high resolution, 32 bit, 192 kHz D/A converter chipset (type PCM5102) from the experts at Burr Brown®. Bang & Olufsen ICEpower® amplifier module (ICEpower50ASX2-SE). 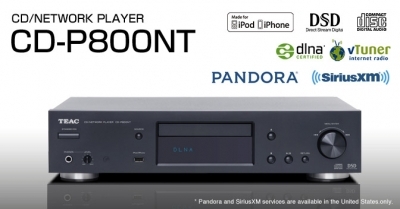 This full size player is able to manage CD, CD-RW, and MP3 discs. Programmable functions like repeat, shuffle and so on ensure a maximum of impressing sound experience. The carousel type tray of PD-D2620 can be loaded with five discs. Playable formats are CD- and MP3. As one MP3 disc can store the amount of titles which usually is found on about 10 conventional CDs. Stylish CD Player to Suit Any Listening Style or Audio System. 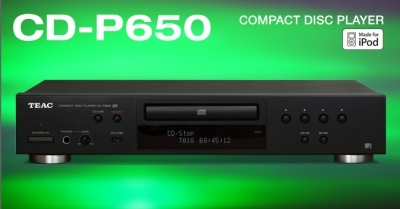 CD Player with 5.6MHz DSD-file-recorded Disc Native PlaybackEnjoy high-resolution audio without the need for a PC connection.